Look who I get to vote for as a U.S. Senator. 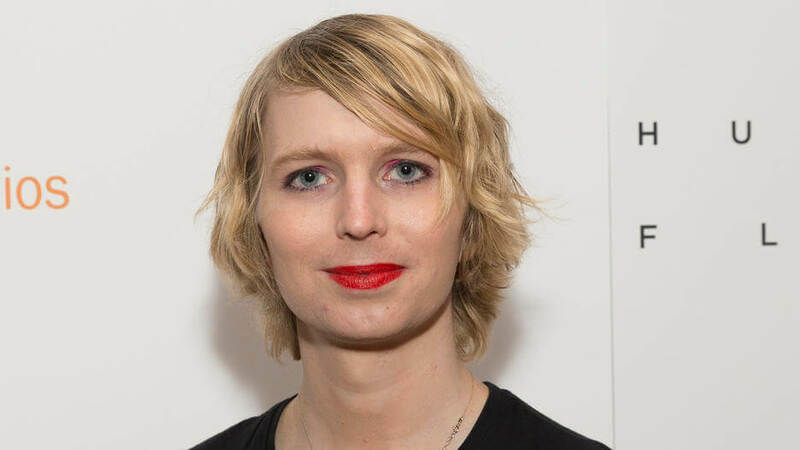 Disgraced U.S. Army private Bradley Manning, now known as Chelsea Manning, will be running as a Democrat in the upcoming primary election for U.S. Senate for Maryland. The seat is currently held by Democrat Ben Cardin. Even though I’ve voted for Cardin the past two elections, I imagine he’ll need to bow out of contention. Otherwise, he will be labeled a transphobe. Sorry, Ben Cardin. Thank you for your service, but it’s time for you to move on. Looks like I’ll need to register as a Democrat again. I registered unaffiliated after the 2016 Democratic Convention. Whatever the reason, perhaps something said by Lena Dunham or something said in Spanish by the illegal immigrant mother on stage, I realized the Democratic party just didn’t represent me anymore. That’s clearly not the case anymore. Who better to serve in the U.S. Senate than a disgraced U.S. Army private who cannot properly handle classified information? Plus, if you don’t cast your vote for Chelsea Manning, you are clearly transphobic. Who doesn’t love a gal who can’t keep a secret?